While living in Seattle, I attended a small Seventh-day Adventist church with a membership that was between 20 and 30 people. The members were simple folk who loved God and tried to live their lives showing kindness and love to those they met. Occasionally, we would get visitors who would drop in to worship with us. Some visitors came to intentionally upset the church service and on a recent trip to Seattle I was reminded of these visitors. 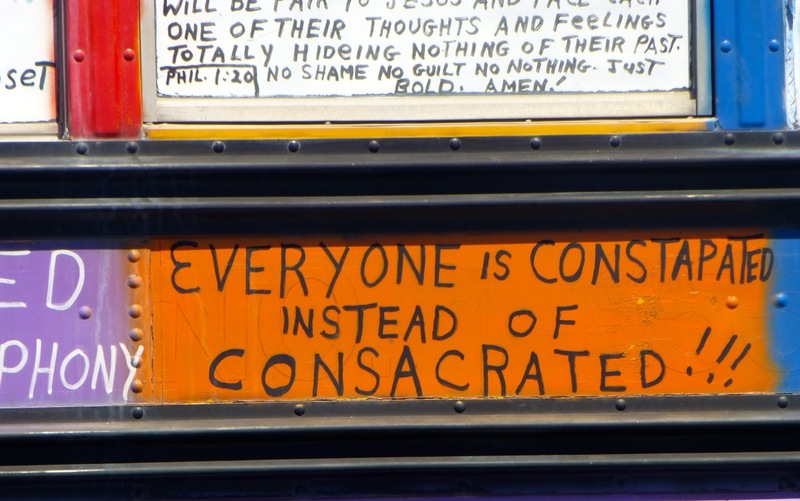 They came in a large school bus with writing all over it. It was always a man and woman, I presume married, and on occasion an older child. We never knew when to expect them — winter, summer, spring, fall. And every time they came, I cringed. It’s not that we didn’t want to be friendly or loving but my gut felt like it was being twisted because of the negative messages on the bus and the way they would come into the church, stand up and disrupt the speaker or class that was in progress. 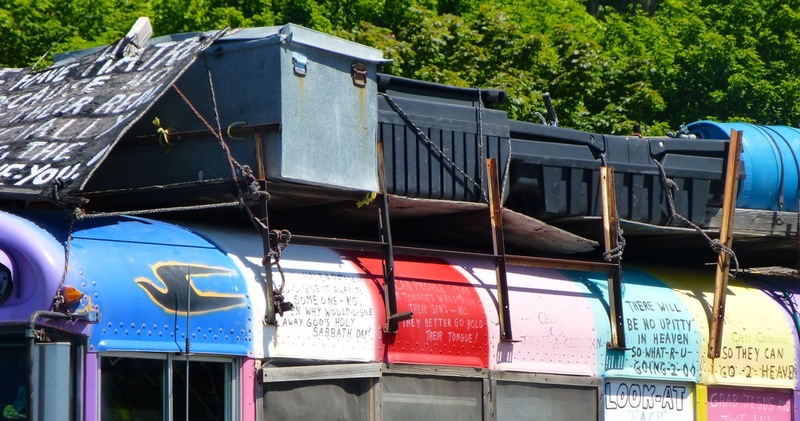 The words on the front of the bus weren’t a problem. But some of the other phrases were not friendly and are not in line with what Christians believe. 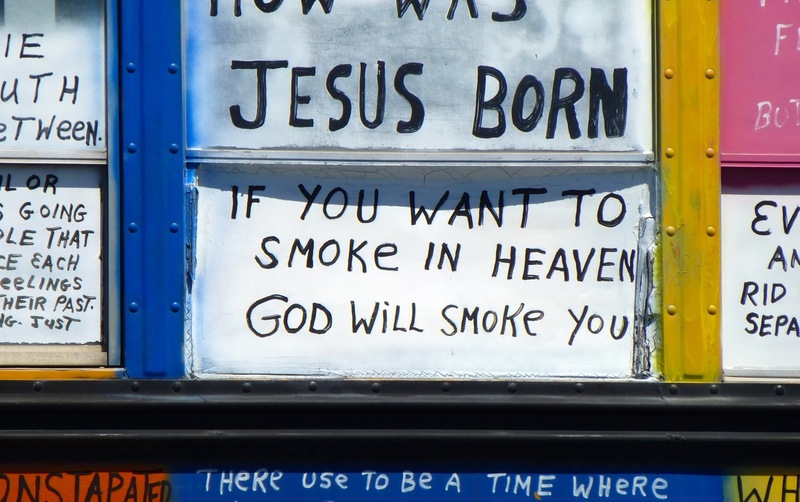 God as our Father is not intent on “smoking” us much like human parents don’t “smoke” their children because they smoke. 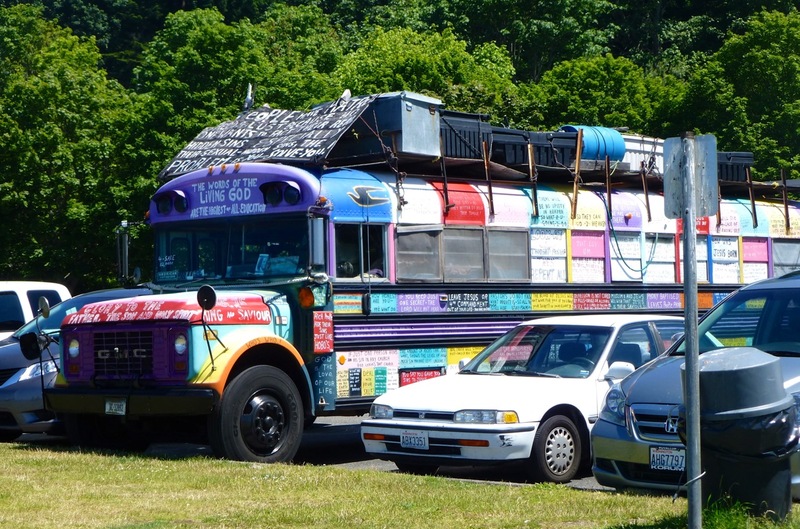 And apparently, the bus is for sale … at $112,000. The family that visited the church never really wanted to have discussion around their beliefs but assumed we were all close-minded and called us unloving. Their message was/is of a vengeful God — a God who is waiting for one misstep on a human’s part in order to zap us. 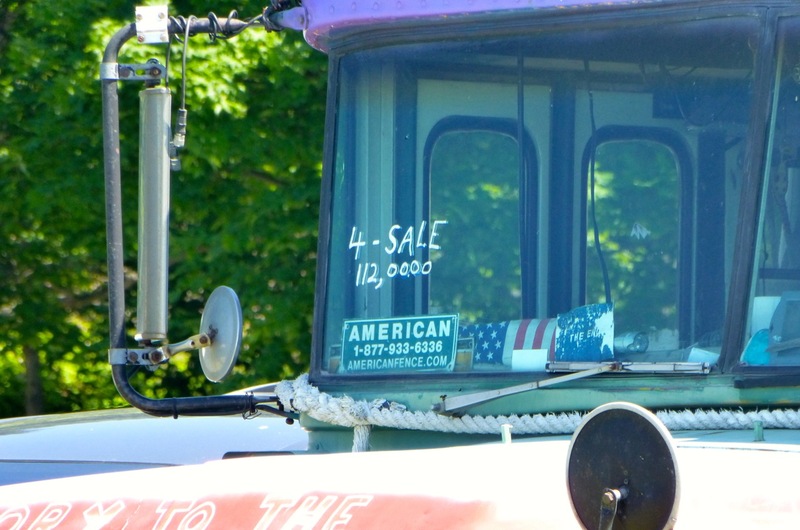 At least that’s what the various phrases on the bus state and what we were admonished about. I don’t know if this family has had any success reaching anyone with the true message of Christ — that God sent Him into the world to save and not to condemn — because their messages reek of condemnation. 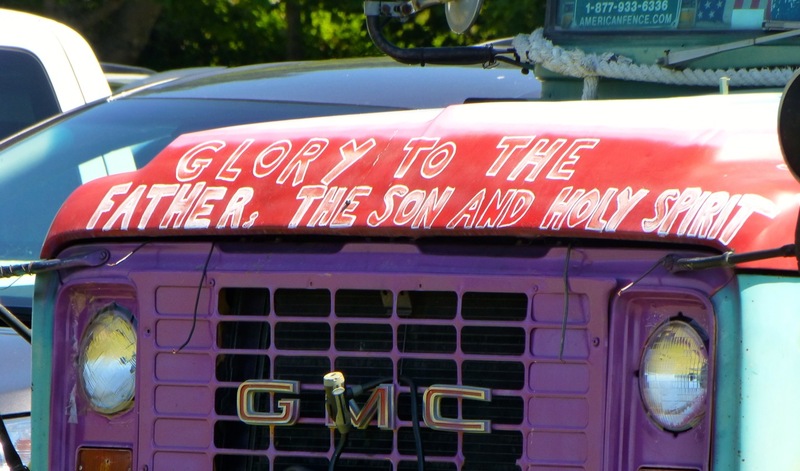 No, I would never consider buying this bus with its message of an unloving vengeful God. Surely we can do better than that in portraying what God sent His Son to show us — that He truly loves and and was willing to allow His Son to die for us unworthy and selfish humans.